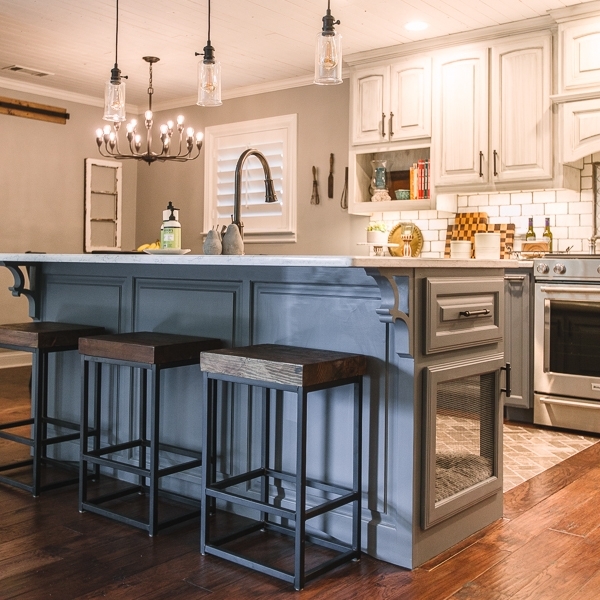 Designing thoughtful, functional spaces in Texoma. 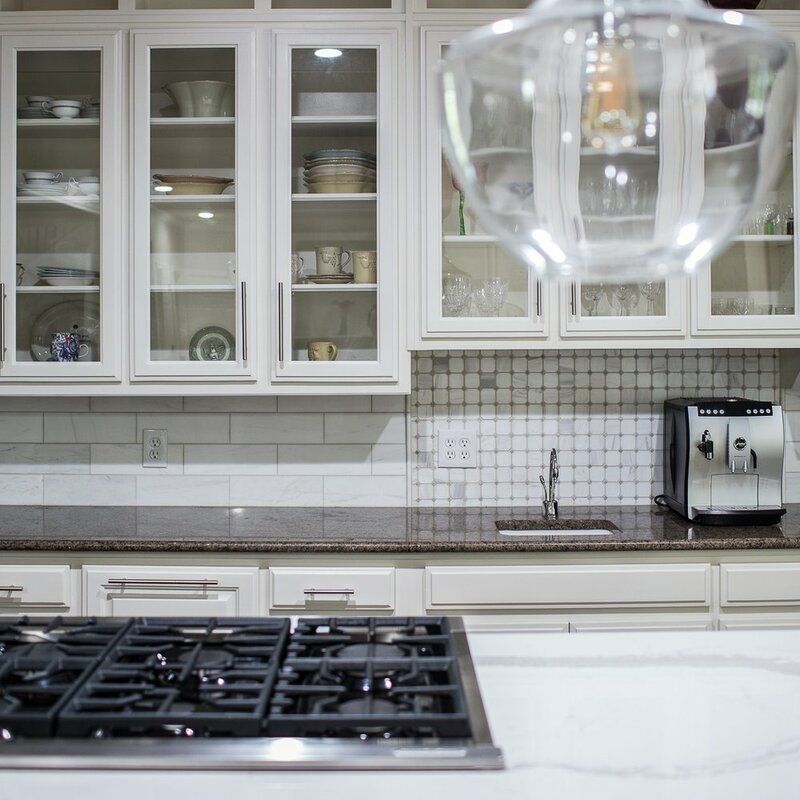 Karen Childress Designs provides kitchen and bath design for new and existing homes as well as space planning for all areas, residential and commercial. Functional designs for kitchens and baths you will love for years . What good is an idea without a plan? We draw plans to bring your ideas to life, making sure that contractors and industry installers do the job properly, the first time. Did you know that a blueprint is required to remodel inside the city limits and to get a loan? We offer 2-D and 3-D renderings and blueprints. It's your design but nuanced to be safe, functional and livable as you age. As a certified Aging In Place designer, Karen Childress is trained to design for the changes that occur as we age that affect how we live in our homes.